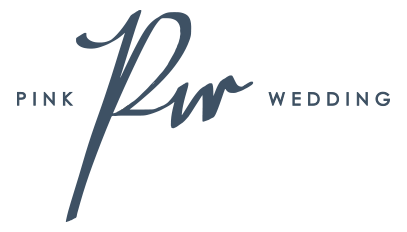 PINK WEDDING is committed to bringing wedding planning experience to those who are passionate about becoming professional wedding planners in hoping more couples can benefit from a more matured industry. We also organize planning workshops for soon-to-weds, providing practical information and share our experiences to make their own wedding planning a real joy. We will schedule these seminars and workshops from time to time. Please keep an eye on our postings. Or, feel free to send us an inquiry about them.